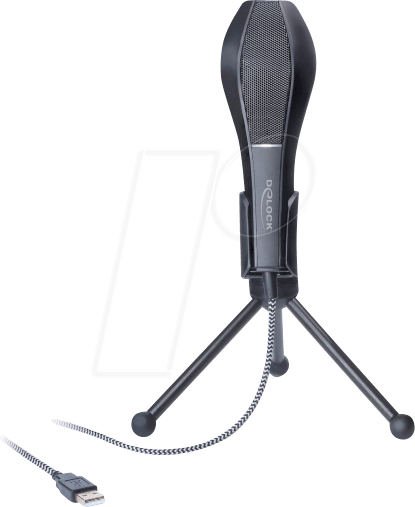 This professional USB microphone by Delock can be used for high-quality speech and voice transmissions. 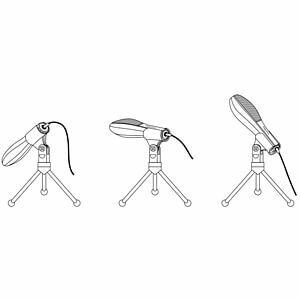 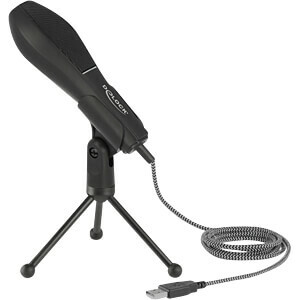 The microphone has a circle pattern (omnidirectional) and therefore captures the acoustic signal ideally. 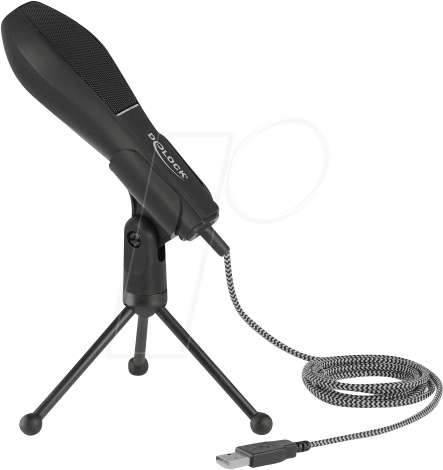 Due to a high power, low self-noise and precise performance, even the finest sounds are optimally recorded. 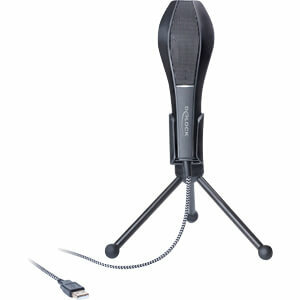 The table stand can be folded and transported easily if required.